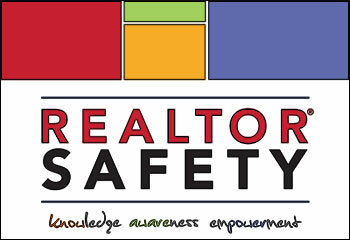 REALTOR® Safety Month is coming up in September. In preparation for our safety training class, GAAR is offering a free "Train the Trainer" class to teach GAAR staff and members how to instruct students on compression-only CPR (COCPR). 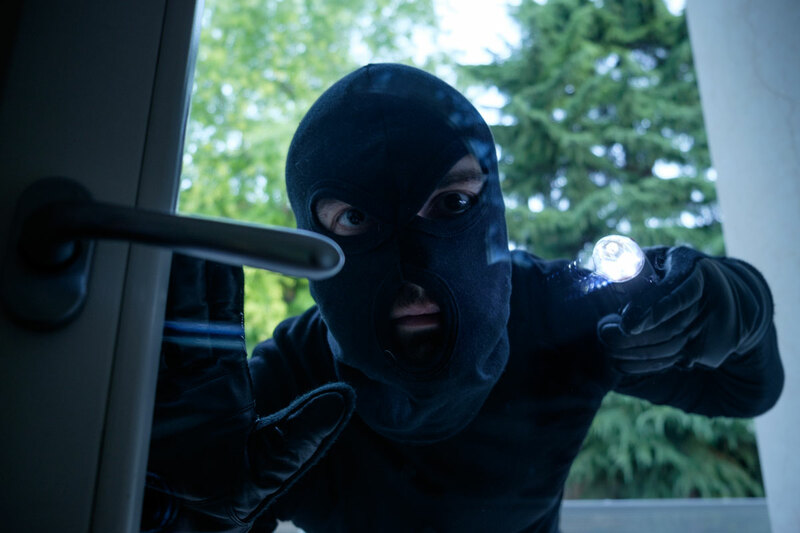 We need volunteers to help teach the COCPR class to other REALTORS® during Safety Month. Instead of hiring a Project Heart Start (PHS) instructor, we are offering this training through Project Heart Start to GAAR Staff and Members that have previous First Aid/AED/CPR training (preferably with a medical or teaching background, like EMT, Firefighter, Military, Police, Nurse, Teacher, Lifeguard, etc. ), a desire to teach, and good communication skills. We will be offering the PHS "Train the Trainer" class on August 24th from 1:30 pm to 3:30 pm. Once you're certified by PHS, you will be able to provide COCPR to staff, co-workers, family members and other groups. What is Project Heart Start? Assess a victim of Sudden Cardiac Arrest. Recognize the signs of a heart attack. Save someone who is choking by performing the Heimlich maneuver (abdominal thrusts). And use an AED if one is available. Click on the video below to hear from GAAR REALTOR® Ed Jaworski and his wife Terry on the importance of knowing COCPR. (1) Calling 911 and (2) pushing on the center of the chest 100 times per minute, hard and fast, to the beat of the classic disco song “Stayin’ Alive”. Conventional CPR required checking for a pulse, opening the airway and initiating rescue breathing. These components are no longer needed and not part of the compression-only CPR. Sudden Cardiac Arrest is a leading cause of death. Over 300,000 out-of-hospital cardiac arrests occur annually in the United States. Performing compression-only or hands-only CPR can greatly increase a victim’s chance of survival. In the past when someone collapsed, CPR was performed less than 30% of the time. Now with the new CPR, bystanders are attempting CPR 70% of the time. Click here to be sign up to be trained as a Compression-only or hands-only CPR instructor.